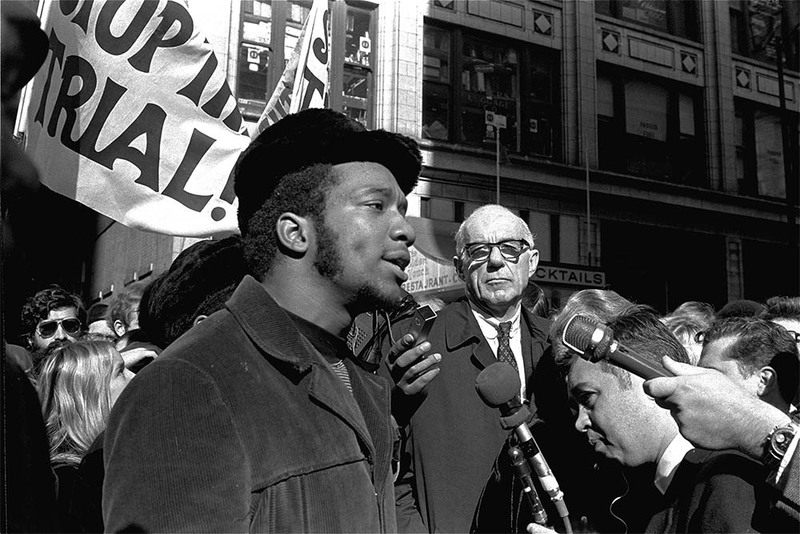 On the morning of December 4, 1969, lawyer Jeffrey Haas received a call from his partner at the People’s Law Office, informing him that early that morning Chicago police had raided the apartment of Illinois Black Panther Party Chairman Fred Hampton at 2337 West Monroe Street in Chicago. 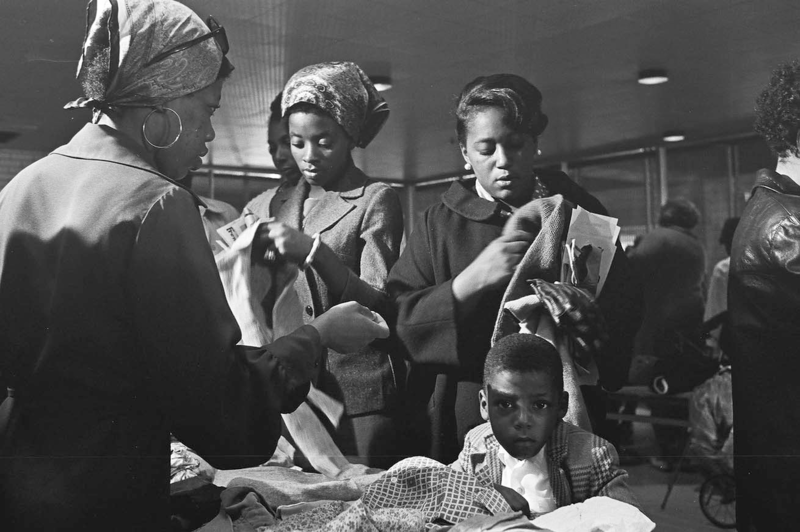 Tragically, Hampton and fellow Panther Mark Clark had both been shot dead, and four other Panthers in the apartment had critical gunshot wounds. Police were uninjured and had fired their guns 90-99 times. In sharp contrast, the Panthers had shot once, from the shotgun held by Mark Clark, which had most likely been fired after Clark had been fatally shot in the heart and was falling to the ground. ISBN: 9781569767092 | Published by Lawrence Hill Books. Interview with author Jeffrey Haas Democracy Now!, December 4, 2009. Watch below. 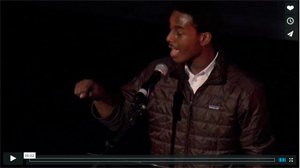 Malcolm London reads Fred Hampton, “Power Anywhere Where There’s People (1969).” Watch at Vimeo.com. 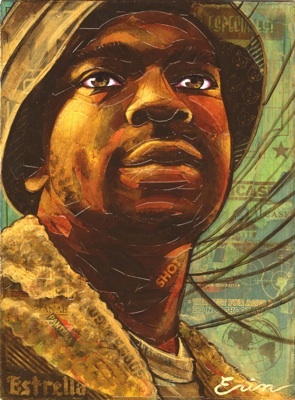 Fred Hampton portrait by Erin Currier. Fred Hampton poster by Claude Moller. 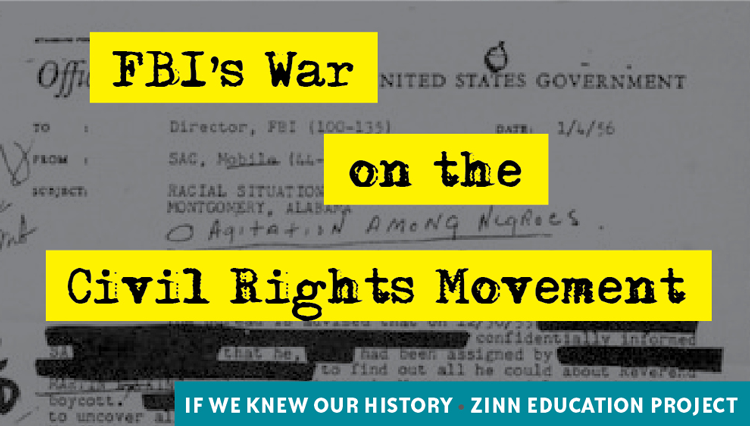 This is a must read for anyone interested in the BPP, CHRM Fred Hampton Sr. and Black America. Dont be doomed to repeat the past.